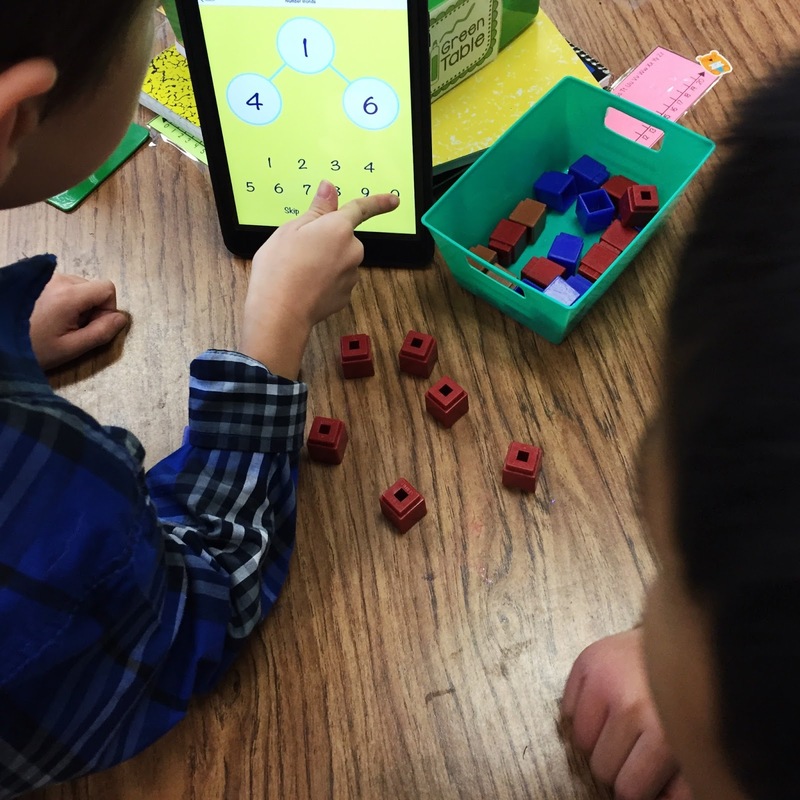 I was recently asked to speak to similar grade level teachers about conducting math centers for primary level learners (K-2). Honestly, I was blown away at even the thought of the opportunity and proud of all my hard work this year because my kids are GROWING. I know teaching in small groups and providing the best centers have really helped them. This is my first year in Kindergarten, I moved down from teaching fourth grade math after seeing the struggle that fourth grade students had at math. The scores were LOW and the love for learning math was even lower. At the end of last year, I requested a change, so I could make it my mission to really engage younger learners and provide them with a sturdy foundation that supports lifetime growth. With this, I came into Kindergarten really knowing what I wanted my math centers to look like and provide for its learner. This is just my personal opinion, but I'm an advocate for interactive math centers vs. paper/ pencil "center" work. I believe a student should be able to manipulate materials, communicate with a partner, and have fun in the learning process. For me, a worksheet does not make ME love learning nor does it make me excited to be in math class. However, interactive learning engages ME and makes me feel like I'm playing a game - I feel excited to learn. The component of manipulation really allows for that hands on learning approach that is most beneficial for all types of students. 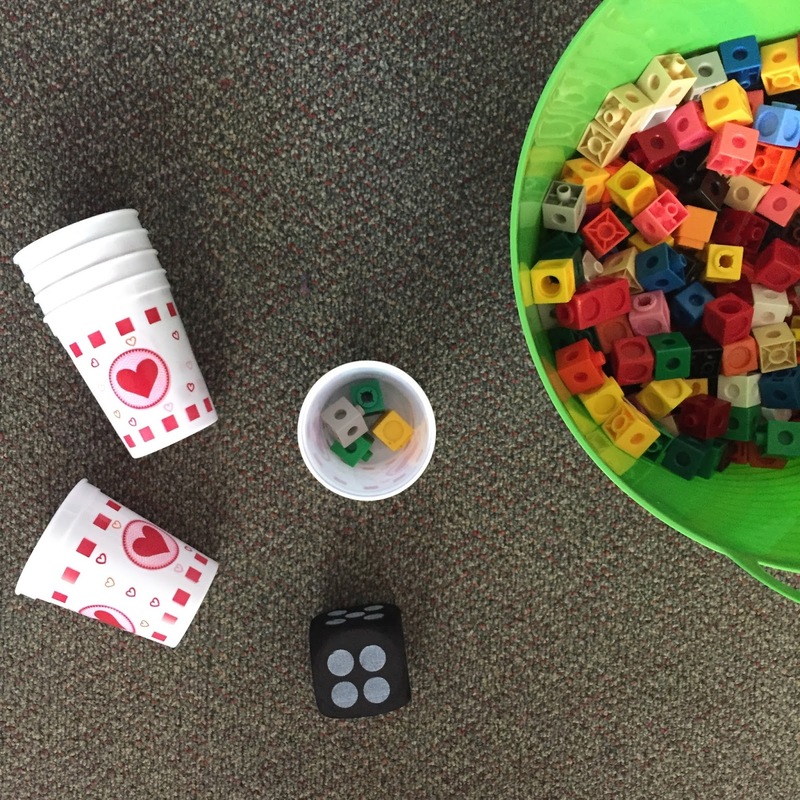 A few days after speaking about centers, it was brought to my attention that my (personal) expectation of math centers seemed to be a time concern for others. So, I started thinking... I have many centers in my room that require zero to minimal prep. I respect and understand laminating and cutting isn't everyone's jam, so I thought I would share my top 10 easy to prep centers that can be completed in a breeze - no lamination/cutting required - I promise. In my classroom, I have two rotations of centers. The following 10 are used in my "explore" morning tub rotation. The other set of math centers are more differentiated and require a little bit more prep - 1 hour a week MAX.